Welcome to Torraco & Associates, a Tax Planning and Preparation Service business based in Braintree, Massachusetts! 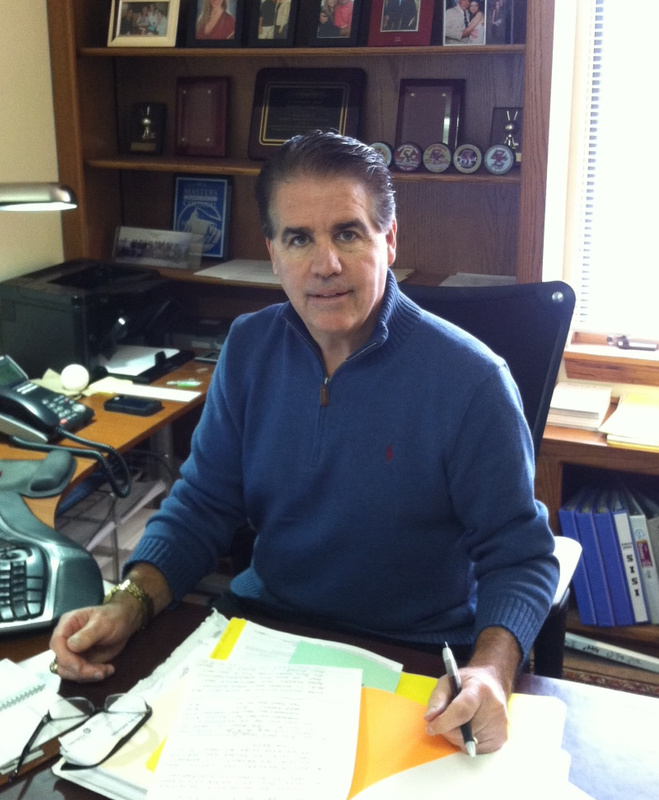 For over 24 years, your personal tax consultant, Bob Torraco, has provided prudent advice, one client at a time. With his comfortable style and people-orientated approach, Bob will make you feel right at home and secure about your personal income tax situation. Working more with families than corporations, Torraco & Associates creates a friendly, low pressure atmosphere in which you can comfortably discuss, organize and implement your tax plan. Bob prepares over 800 personal and small company tax returns each year as his business has grown since 1990. His office is located in Braintree, Massachusetts at an easily accessible location with ample parking. Bob is a graduate of Boston College (1974 School of Management) and earned his Masters Degree in Accounting from Bentley College in 1989. Take a look at our calendar page, to make an appointment!